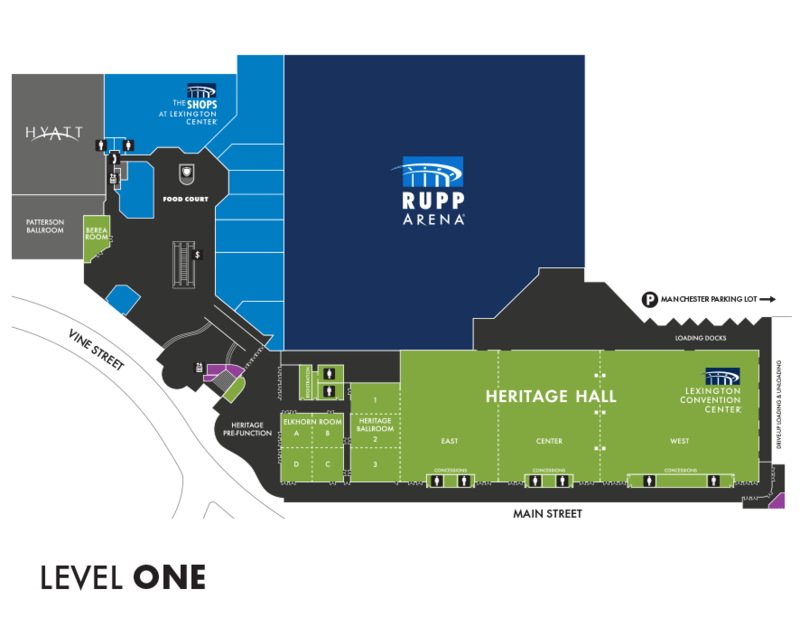 Below are the floor plans for the Lexington Convention Center. 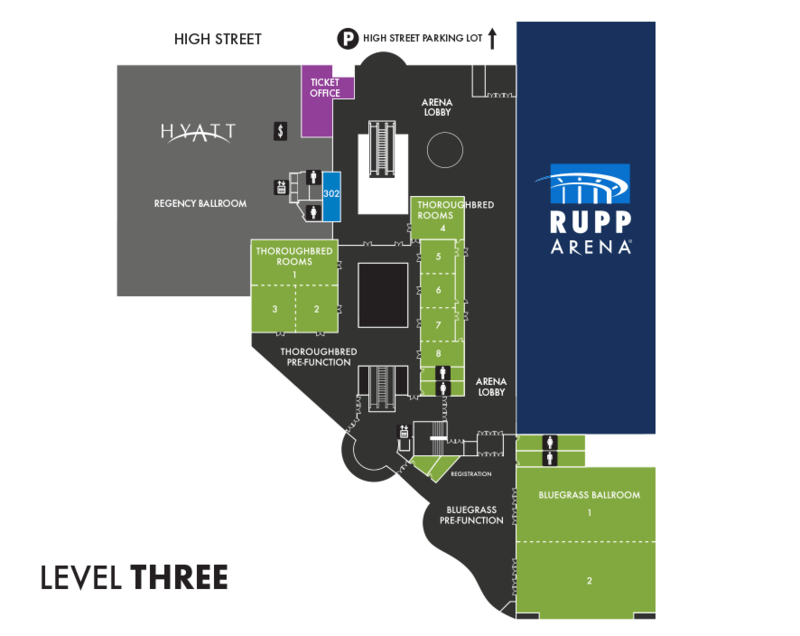 Below are details on the types of rooms available on the first level of the Lexington Convention Center. 4,500 square feet of high quality space with an adjacent registration area, Elkhorn is perfect for breakout meetings that accompany trade shows in Heritage Hall. Nearly 9,000 square feet of street level space that looks out to downtown and Triangle Park. Heritage Pre-Function is perfect for breaks, or with its direct drive-in access from our docks, as an adjunct to shows in Heritage Hall. The adjoining registration area features storage cabinets and two spacious offices. 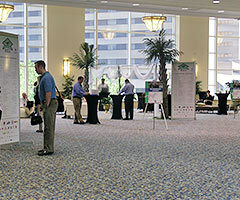 6,500 square foot of versatile meeting space that can also be opened up to Heritage Hall to augment trade show space. 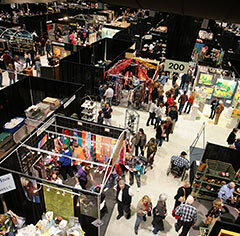 66,000 square feet of dedicated, contiguous exhibit space in three halls. Each hall has its own concessions area and street-level, drive-in access. Heritage Hall also offers 7 recessed docks and over 800 parking spaces in the adjacent Manchester Street parking lot. Conveniently located off of the first level food court, the Berea Room is flexible space that can be opened directly into Hyatt’s Patterson Ballroom. 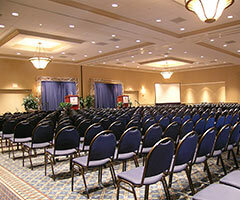 Below are details on the types of rooms available on the thrid level of the Lexington Convention Center. 17,000 square feet of magnificent space that features its own pre-function area and a dedicated registration area with office and storage space. 8800 square feet of beautiful, unique space that features a dramatic view of Triangle Park and downtown Lexington. 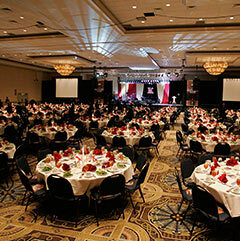 The perfect venue for pre-event receptions and displays or can be used as a stand-alone space for receptions and banquets. These versatile rooms range from 800 to 5,400 square feet and offer a quality more often found in luxury hotels than in convention centers. 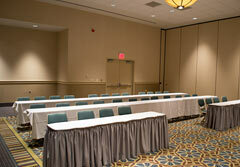 Its close proximity to the Hyatt Regency Lobby makes these rooms an attractive option for meetings and socials. Over 3,000 square feet of beautiful, versatile space that features a wonderful view of downtown and Triangle Park. 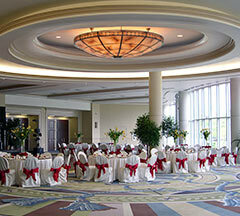 The abundant natural light enhances this elegant space making it perfect for receptions, breaks or exhibits.